When you think “European Vacation”, the first images that probably spring to mind are art galleries, museums, churches and great restaurants. There’s no doubt that a trip to Europe is heaven for culture buffs and foodies, but there’s one aspect that is often overlooked – Europe is also a great place to get active! From biking to hiking, kayaking to sailing, here are the top five best outdoor spots in Europe. Italy has the best of everything that Europe has to offer – the tastiest food, the fastest cars, the most beautiful art and most fascinating history. 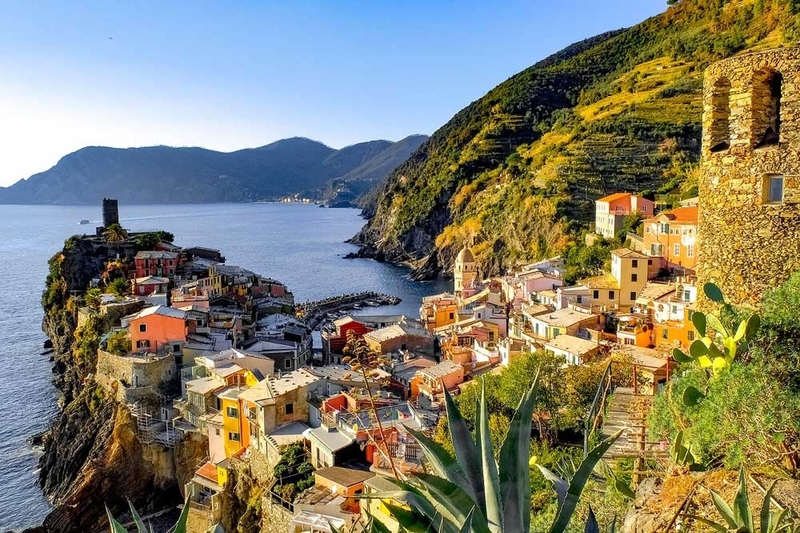 From the colorful villages of the Cinque Terre to the alpine lake district to the sultry Amalfi Coast, Italy also boasts some of the most jaw-dropping scenery in the world. The best way to enjoy it all is in the fresh air, hiking through winding valleys and trails, swimming the turquoise Mediterranean and paddling on serene lakes. You don’t need an excuse to eat ice cream all day in Italy, but getting active will certainly make you feel better about it. You can view all of our Italy tours to start planning your dream getaway! We might not all be part of the jet set crowd, but there’s no reason we can’t live like one for a week. 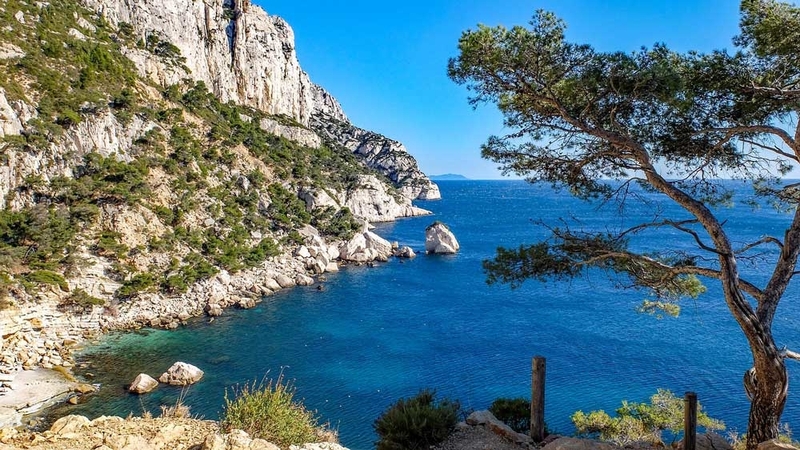 For one of the best outdoor spots in Europe, treat yourself to a bit of luxury with a sailing trip along the French Riviera. From the grand city of Nice, to glitzy St. Tropez, to diverse and dazzling Marseille – pop on your big sunglasses, grab a glass of champagne, and enjoy a taste of the good life. Related: Get Out Of The Guide Books And In To The World You Are Ready To Discover With Intrepid! 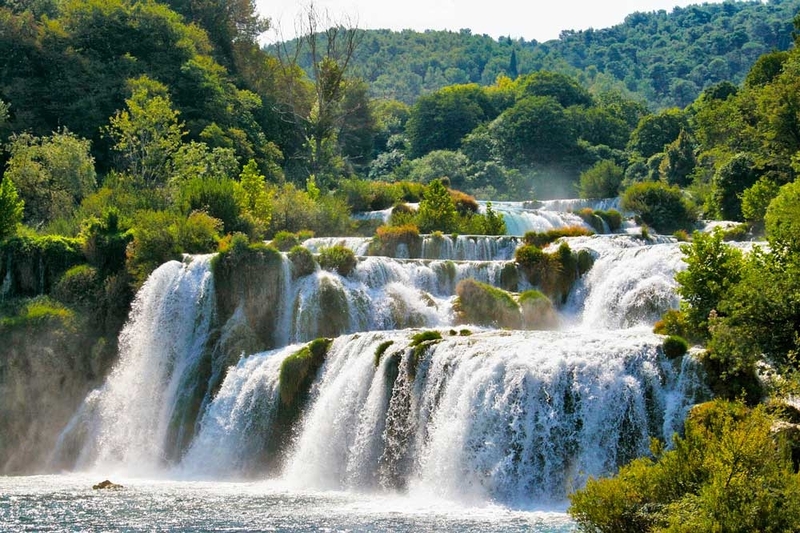 A newer addition to many European itineraries, Croatia should be your first stop if what you’re looking for is bright blue water, stunning old towns and scenery that is second-to-none. The best way to experience this sun-soaked country is by small-ship cruising; lie out on the top deck as you sail past limestone cliffs, try to spot dolphins, and jump right off the back of the boat into the clearest sea in Europe. For those who prefer their European trips a little further off-the-beaten path, look no further than the Baltics. 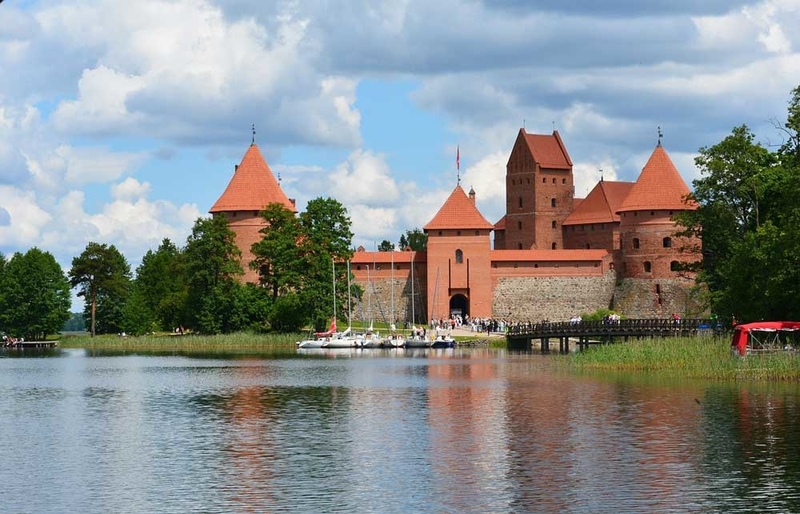 Estonia, Latvia and Lithuania are tiny enough to cover in a couple of days each, and a bike ride is the perfect way to enjoy their quaint beauty. With the Baltic Sea as your guide, you’ll cycle through these three fairytale countries, past sand dunes, medieval villages and incredible coastlines. One of the world’s most iconic walks, the Camino de Santiago (“the way of St. James”), crosses Northern Spain and France. 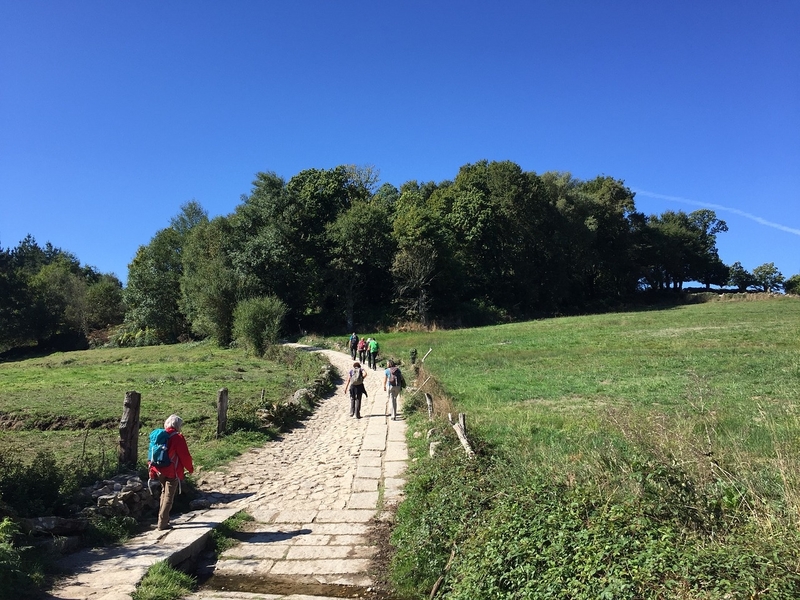 Whether you’re on a pilgrimage to the shrine of the St. James, a quest for personal discovery, or just a hiking enthusiast, the Camino will blow you away with its stunning vistas, hospitable albergues to sleep in, and some of the best food in the country. There’s nothing we love more than being outdoors and enjoying the coastal views and endless scenic vistas they boast. Europe is just begging to be explored and trust us, you don’t want to miss out on best outdoor spots in Europe with Intrepid.